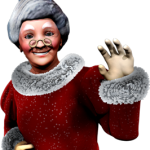 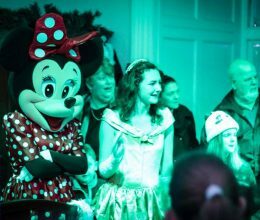 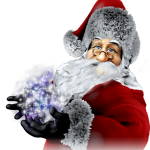 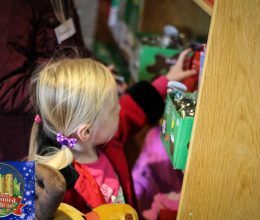 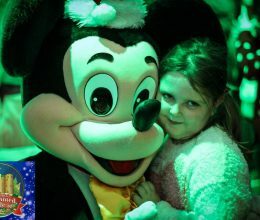 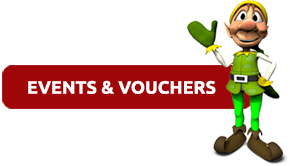 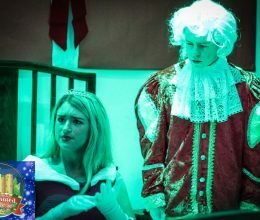 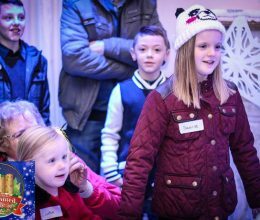 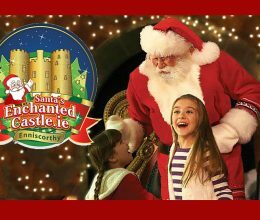 If you have already made your Santa’s Enchanted Castle Booking and now want to add additional children, you can purchase the extra spaces here. 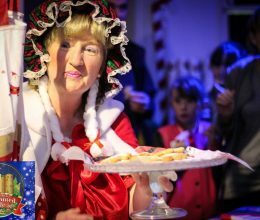 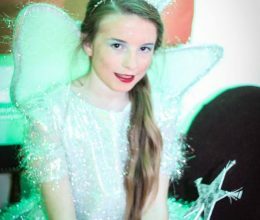 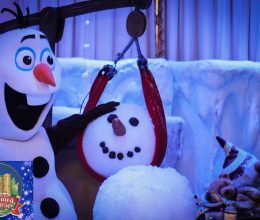 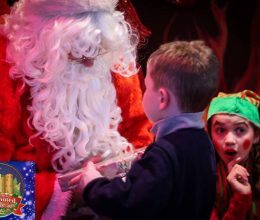 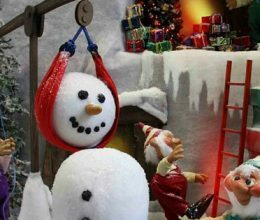 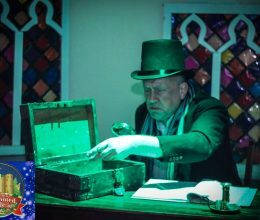 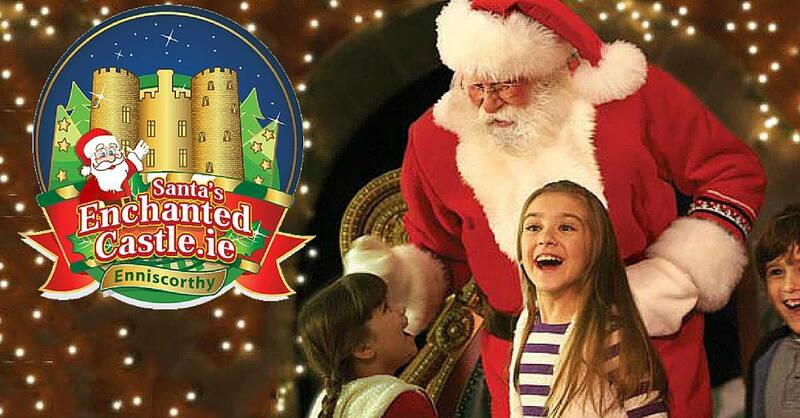 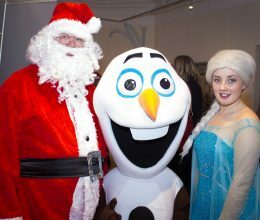 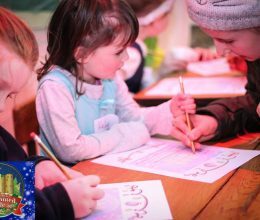 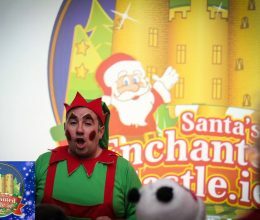 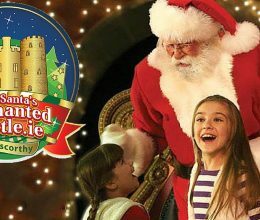 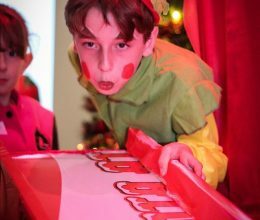 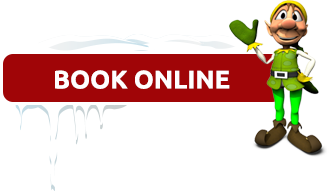 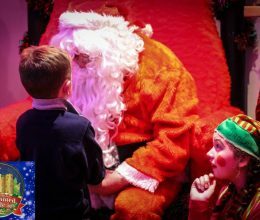 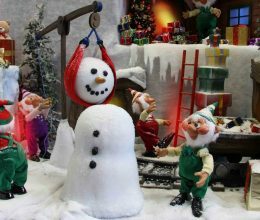 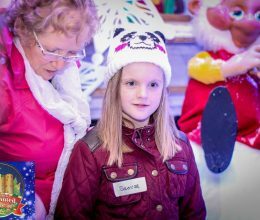 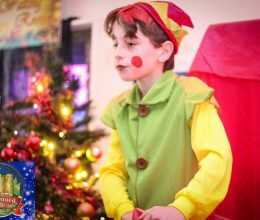 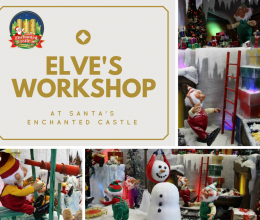 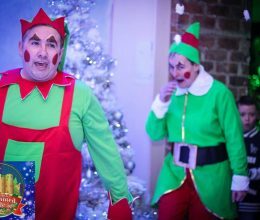 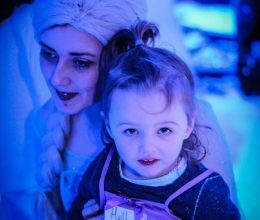 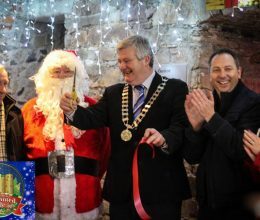 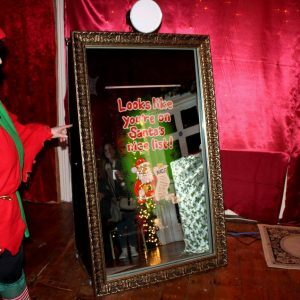 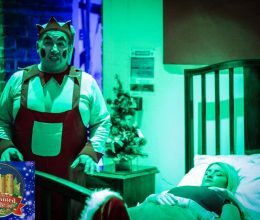 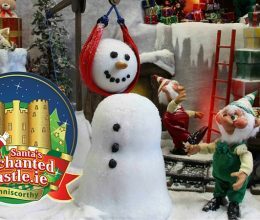 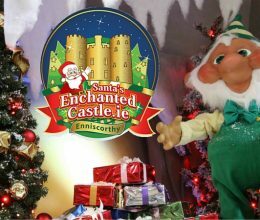 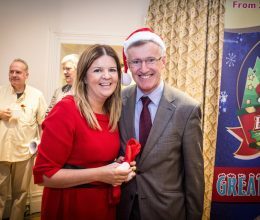 Once you have booked their space please email bookings@santasenchantedcastle.ie with the number of additional children booked along with your original booking reference number and your tour date and time to secure their place. 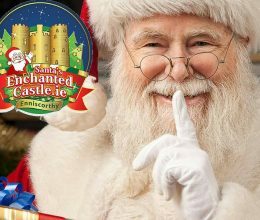 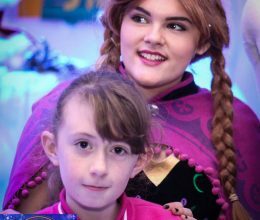 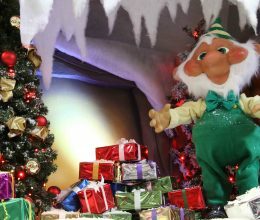 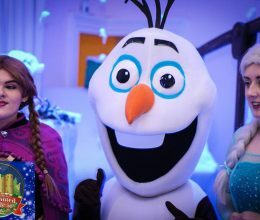 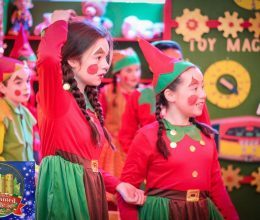 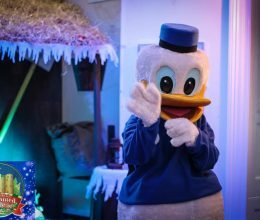 If you are unsure whether to purchase a Holiday Downtime or Holiday Rush child space, please email bookings@santasenchantedcastle.ie with your name & booking reference number.